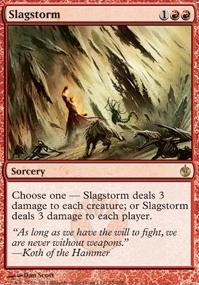 Massacre Wurm ($20.50) Price History from major stores - Mirrodin Besieged - MTGPrice.com Values for Ebay, Amazon and hobby stores! 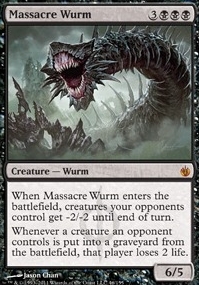 Card Text: When Massacre Wurm enters the battlefield, creatures your opponents control get -2/-2 until end of turn. 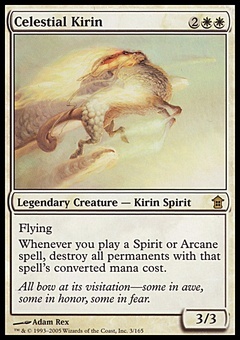 Whenever a creature an opponent controls is put into a graveyard from the battlefield, that player loses 2 life.